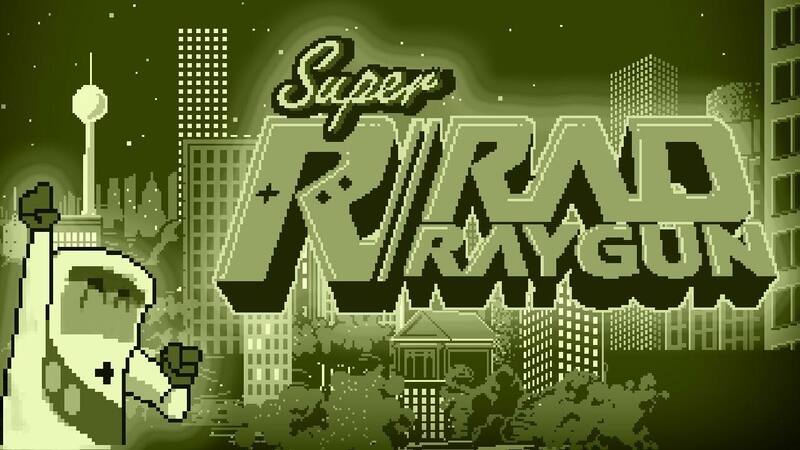 Super Rad Raygun Celebrates His Independence! After a friendly, mutual agreement, TRU FUN Entertainment and our publisher, Rooster Teeth Games, have parted ways. To celebrate our independence, we're bringing Super Rad Raygun to you completely DRM-free via itch.io! No DRM, no strings attached! 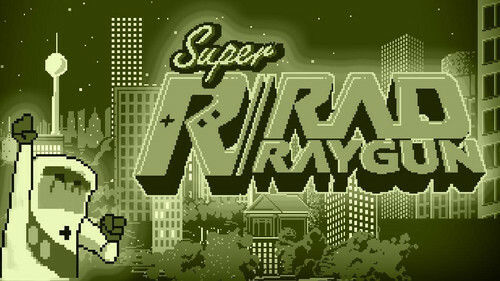 Super Rad Raygun is now 50% off through the end of March. We now have audio on Xbox One! Congrats on the launch, I put you up on the homepage.